Since 2006 I have been using Farrier´s Formula and am extremely happy with the results. My Quarter Horse had a severely injured hoof and almost half of the wall was torn away. I had to find a product which would help grow back a healthy hoof quickly. 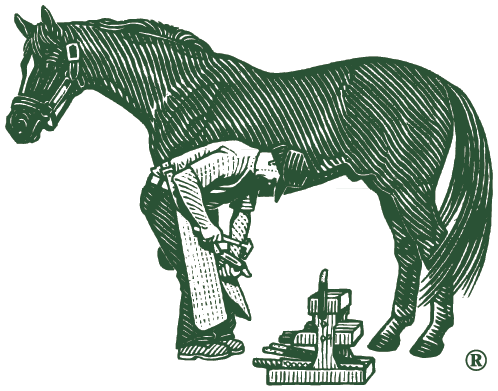 Farrier´s Formula was recommended to me and worked very well. Since then I have not only fed that horse but all of my horse´s.